WHAT A DEAL! 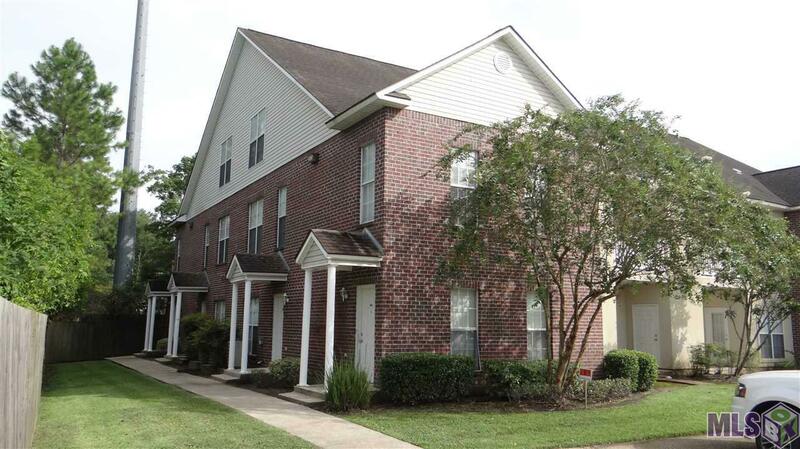 Gated Community, approx 4 blocks from LSU and Bus Route! 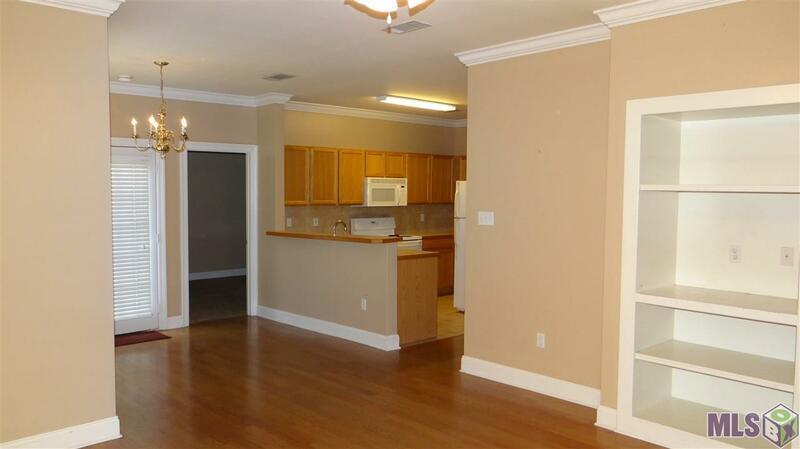 2 Bedrooms, 2 Baths, Large Walk in Closets, Refrigerator, Washer & Dryer, Assigned Parking Spaces, Relax After School in the Pool, Included: Water, Sewer, Trash Pickup & Lawn Care. 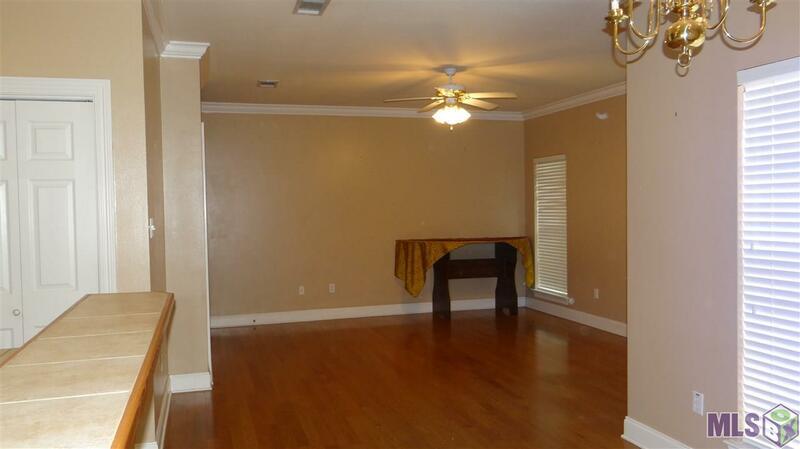 $1200 A Month, Call Today To Schedule A Showing!